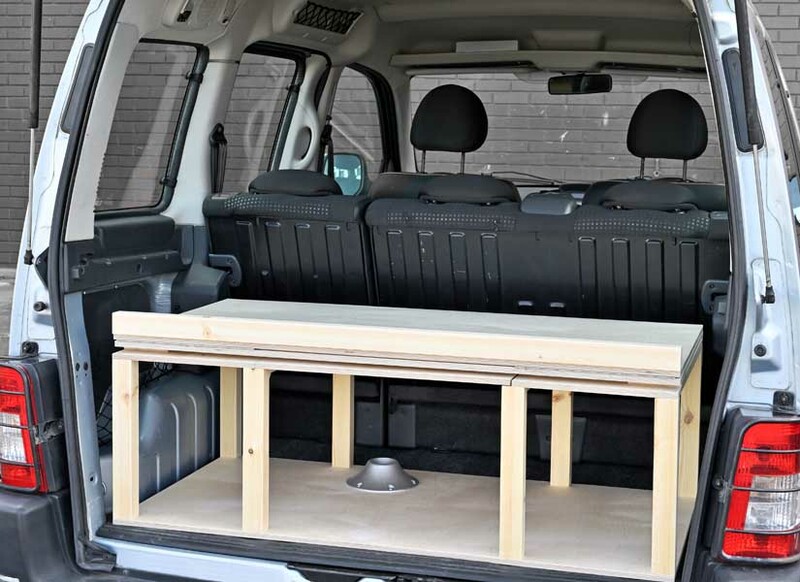 Simple camper van conversion £399. 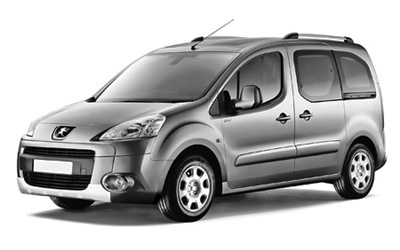 For Citroen Berlingo, Peugeot Partner & Rifter, Fiat Doblo & Renault Kangoo car style vehicles. 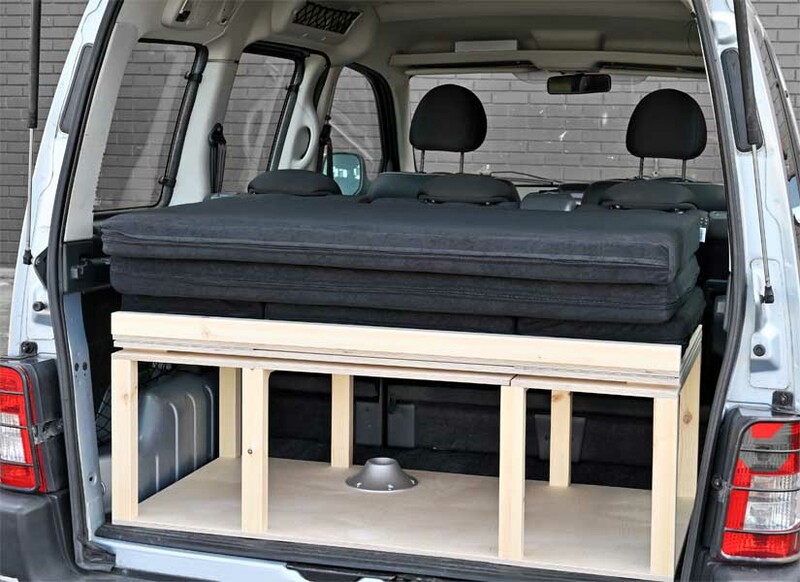 Convert your car into a micro camper van. 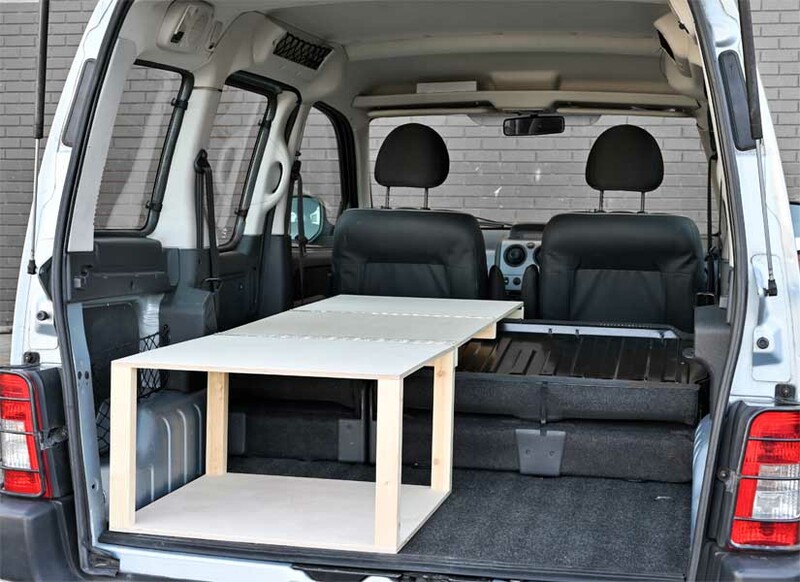 The Simple camper van conversion module will turn your Citroen Berlingo, Peugeot Partner, Peugeot Rifter, Fiat Doblo or Renault Kangoo into a micro camper van in less than 5 minutes. 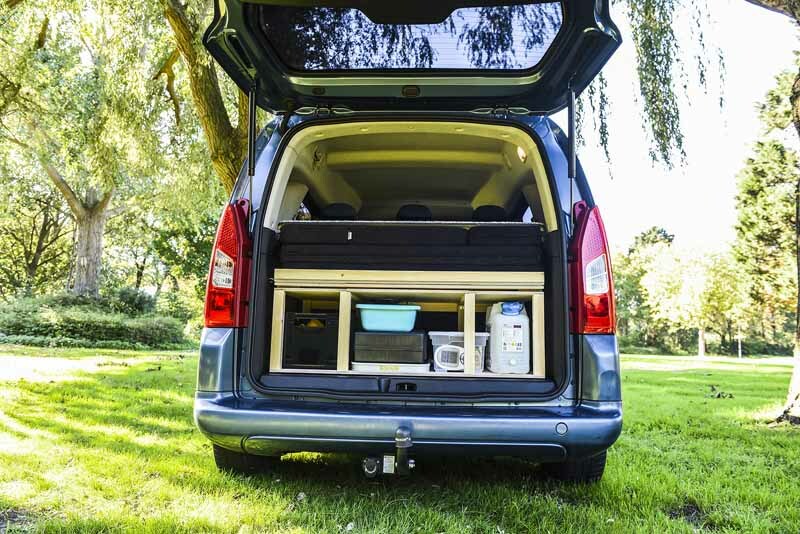 Simply lift the module out of the packaging and straight into the boot of your vehicle and you’re ready to go! 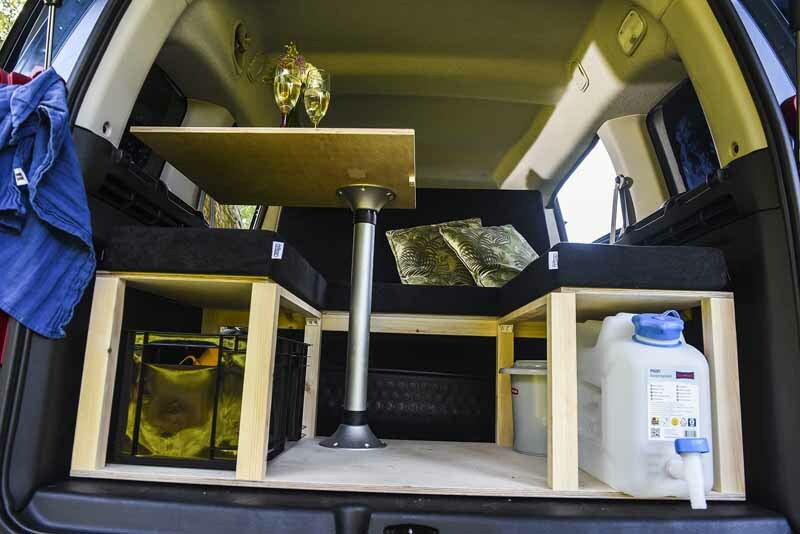 Best value camper van conversion available. High quality 12mm birch plywood construction. Immediate dispatch & fast delivery. Simple & secure online ordering. 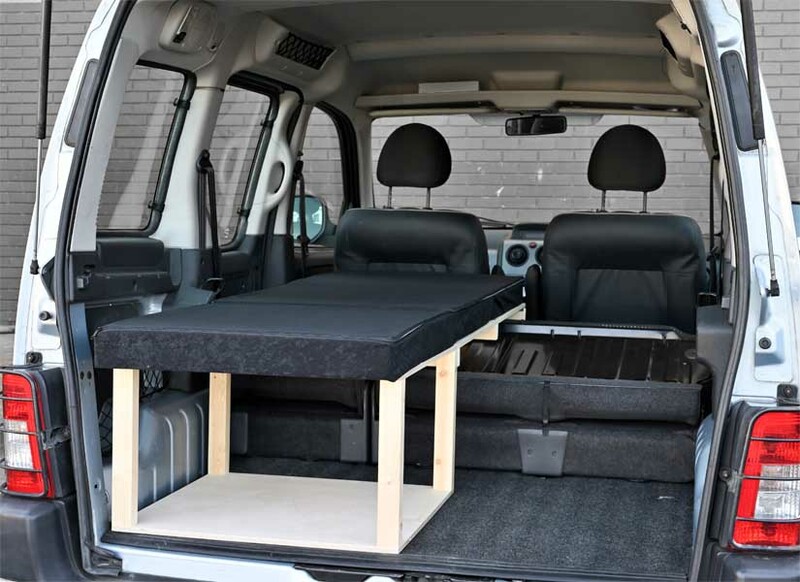 About the Simple camper van conversion module. The Simple camper van conversion is a great value removable module suitable for Citroen Berlingo, Peugeot Partner & Rifter, Fiat Doblo and Renault Kangoo car style vehicles with rear seats fitted. 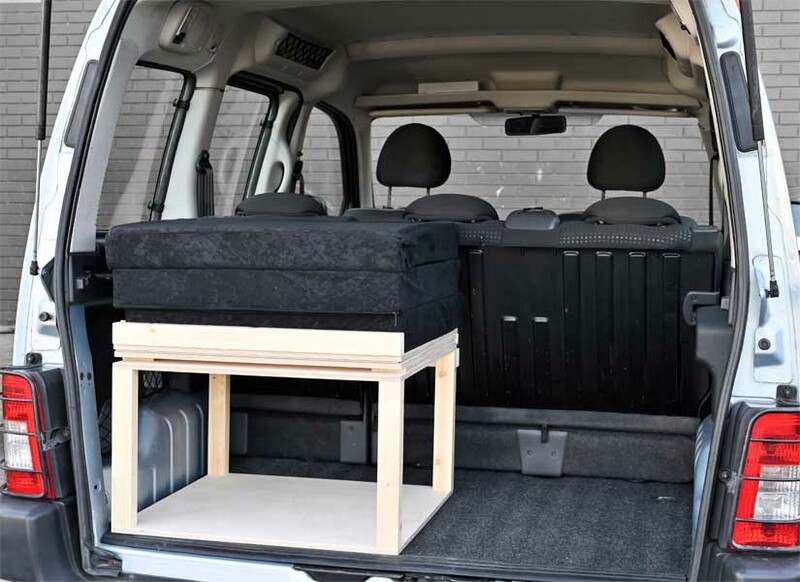 No vehicle modifications or fixings are required and the module neatly folds into the boot of your vehicle when not in use. 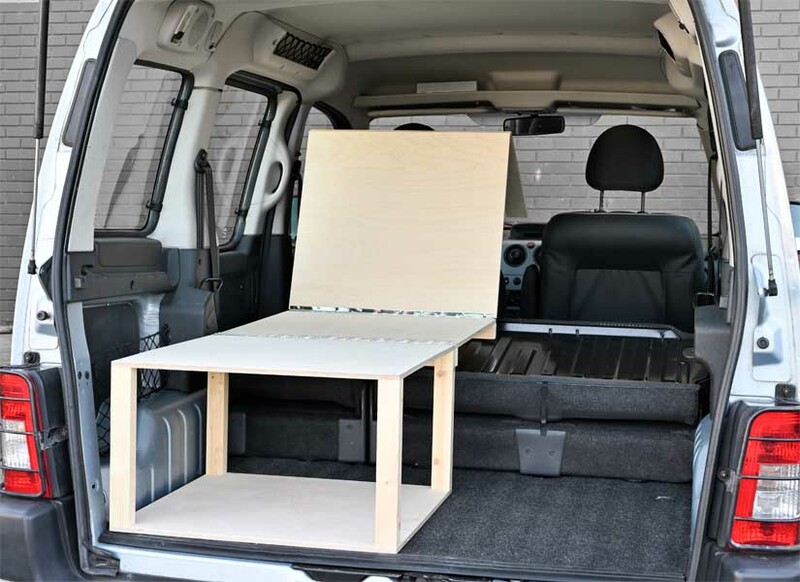 Supplied fully assembled and ready to use, the lightweight Simple camper van conversion module is CNC machined from high quality 12mm birch plywood and includes a Fiamma pop-up table system. An optional cushion set is also available. We offer Nationwide UK and EU delivery starting from just £25. We always have stock available for immediate dispatch and all orders are dispatched within 1 working day of receipt. UK orders are usually received by our customers within 2 working days from date of dispatch and EU orders within 7 working days. Lift in/lift out modular unit can be installed or removed in seconds. No vehicle modifications or rear seat removal required. 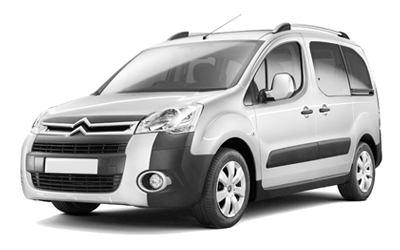 Fits Citroen Berlingo MK1 1998-2009, MK2 2008-2018 and MK3 2019 cars. 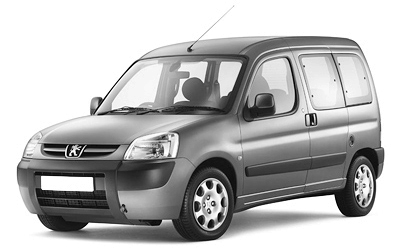 Fits Peugeot Partner MK1 1998-2009 and MK2 2008-2018 cars. 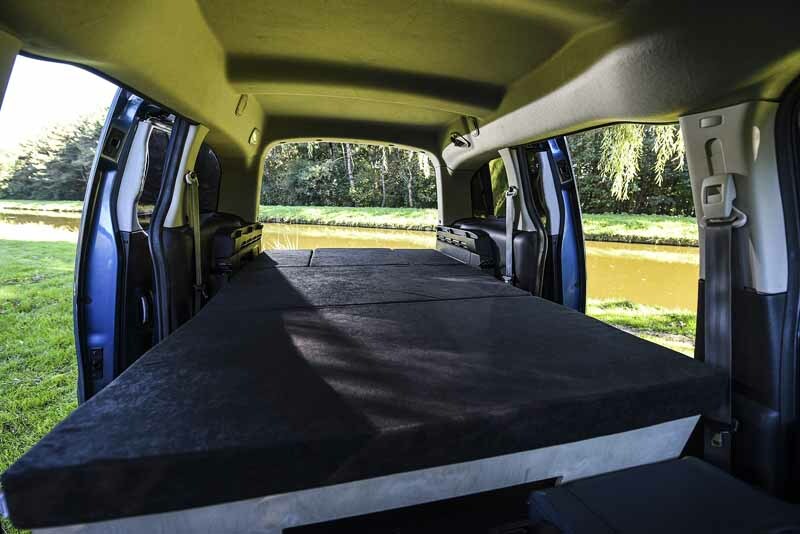 Fits Peugeot Rifter 2019 cars. 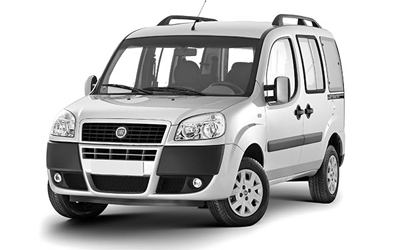 Fits Fiat Doblo MK1 2001-2010 and MK2 2010-2019 cars. 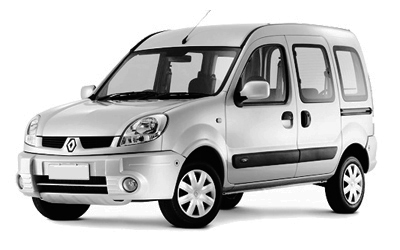 Fits Renault Kangoo MK1 1999-2008 cars. 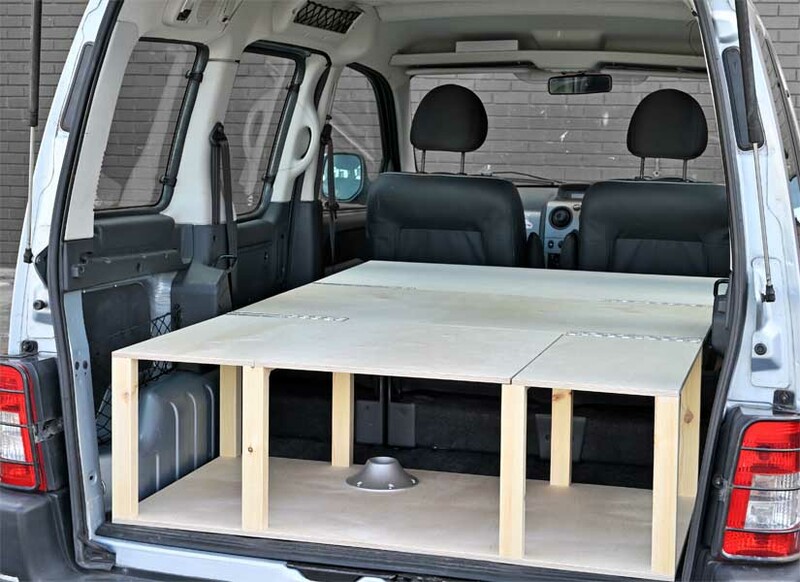 Simple camper van conversion modules are available for the vehicles listed here. 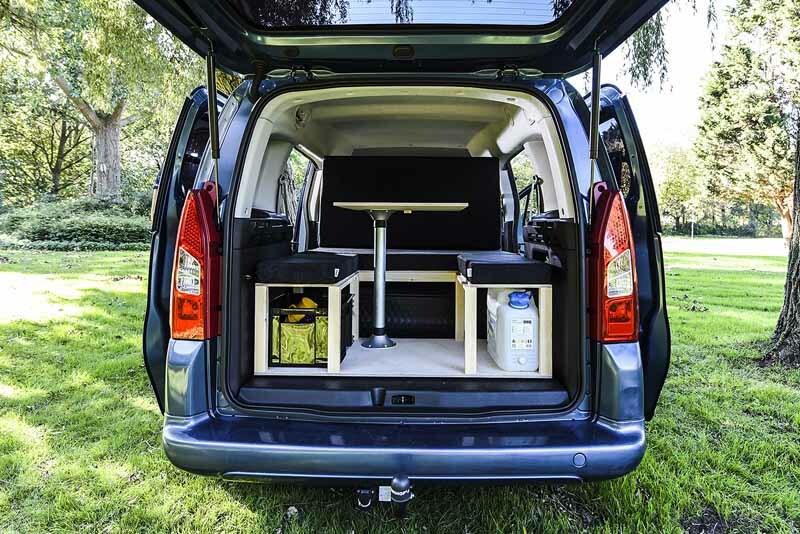 Since we started production in 2015, there are now hundreds of Simple camper van conversion modules in use across the UK and Europe. Just wanted to pass on my thanks for an extremely high quality, well made product. 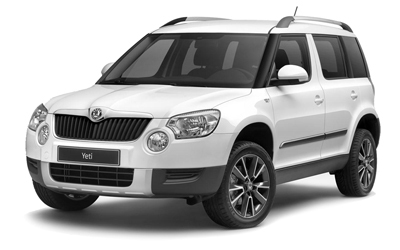 My wife and I are delighted with it and it has exceeded our expectations in terms of ease of use and practicality turning our car into a truly multi purpose vehicle. Great product, fantastic value for money! Thank you so much! My module arrived this morning, great delivery service and the guy was very helpful. Unpacked the module and its now sat proudly in the back of the car. A brilliant product and outstanding customer service, thanks for all your help. So easy! I purchased the Solo module. It’s light enough for me to lift in and hey presto: a camper van! The module is very well made and I am really pleased with it. My order arrived on Tuesday morning and I only ordered it on Sunday evening! 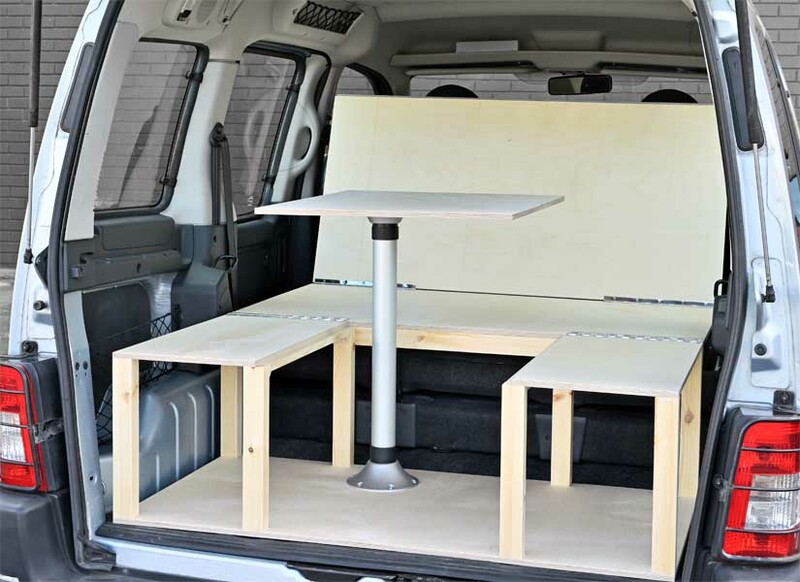 Simple camper van conversion features. Our standard conversion module fits Citroen Berlingo, Peugeot Partner & Rifter, Fiat Doblo and Renault Kangoo vehicles and folds out to create a reclined bench seat with a pop-up table or a flat sleeping area with room for 2 adults. 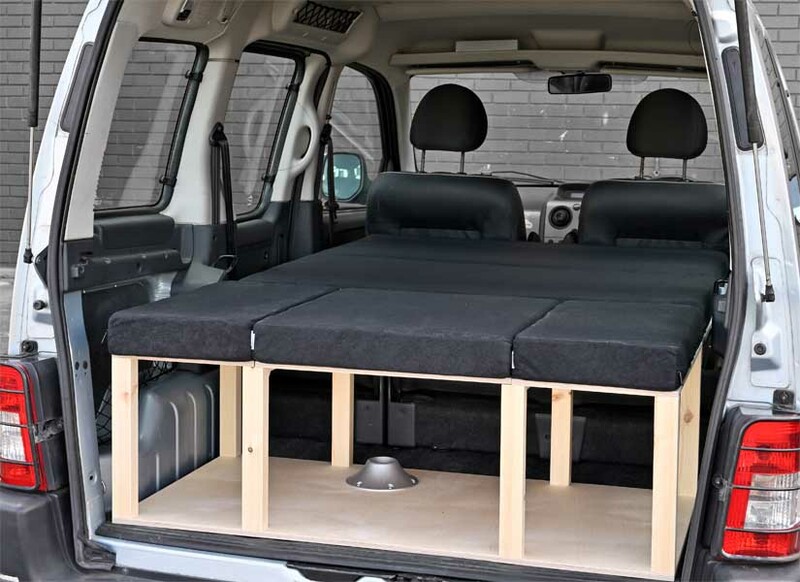 Simple Solo camper van conversion. 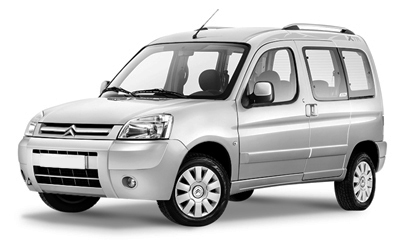 We also offer a single version (Citroen Berlingo & Peugeot Partner only) for the solo traveller in need of extra space. 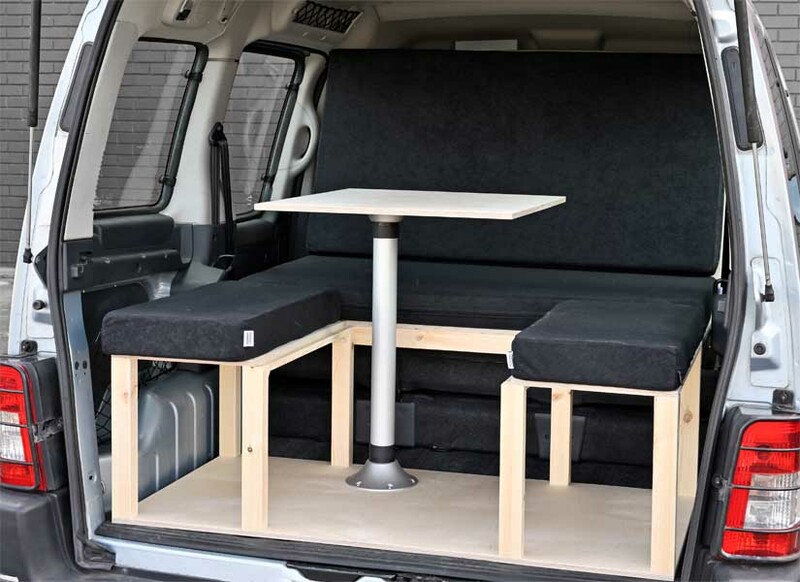 Simple camper van conversion pricing. All products are in stock for immediate dispatch and all orders are dispatched within 1 working day of receipt. 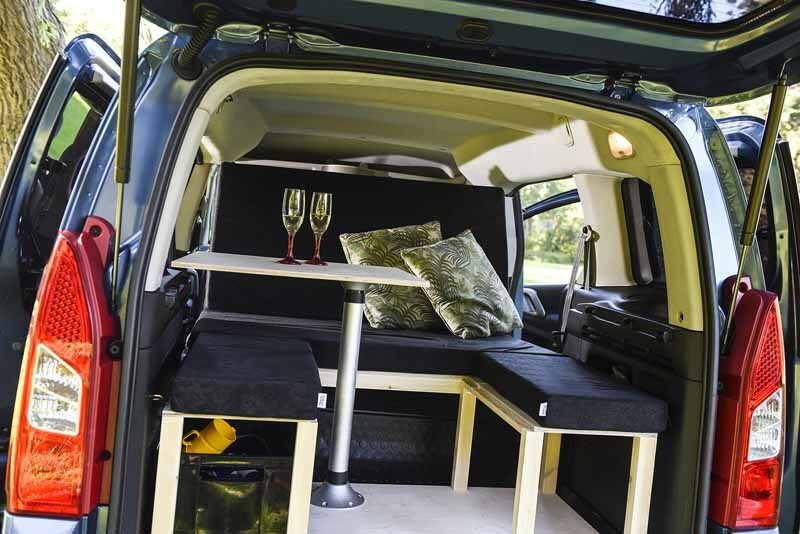 Citroen Berlingo, Peugeot Partner & Rifter, Fiat Doblo, Renault Kangoo & Skoda Yeti camper van conversion modules. 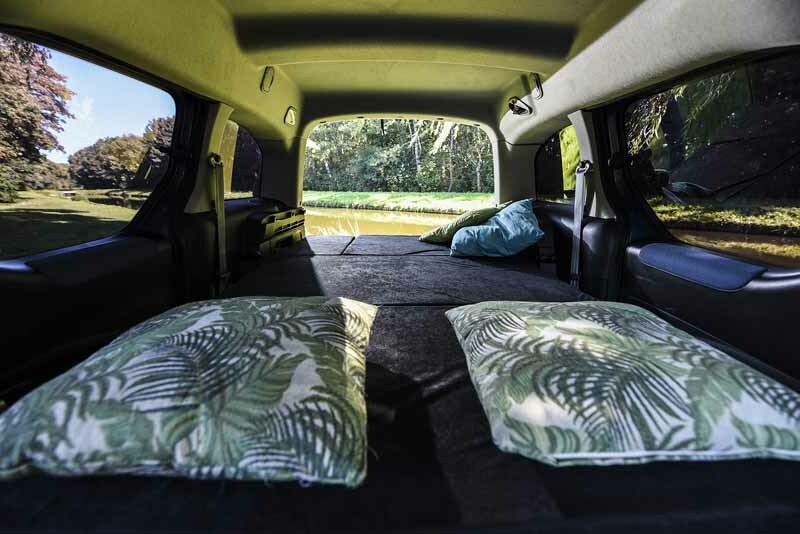 © Simple Camper Vans Limited. Company Number 09560274.